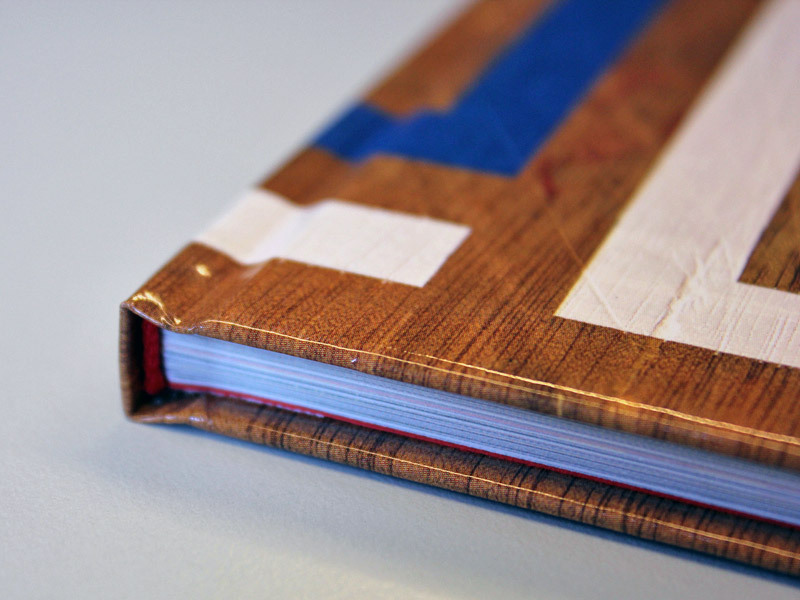 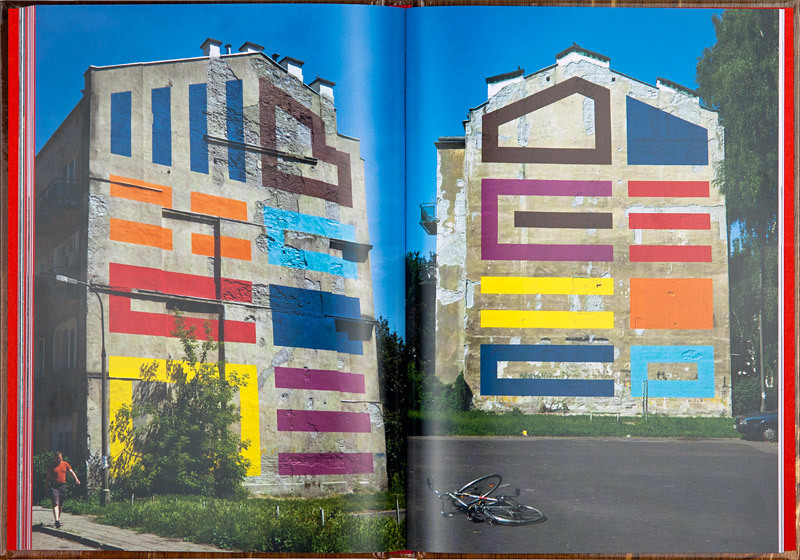 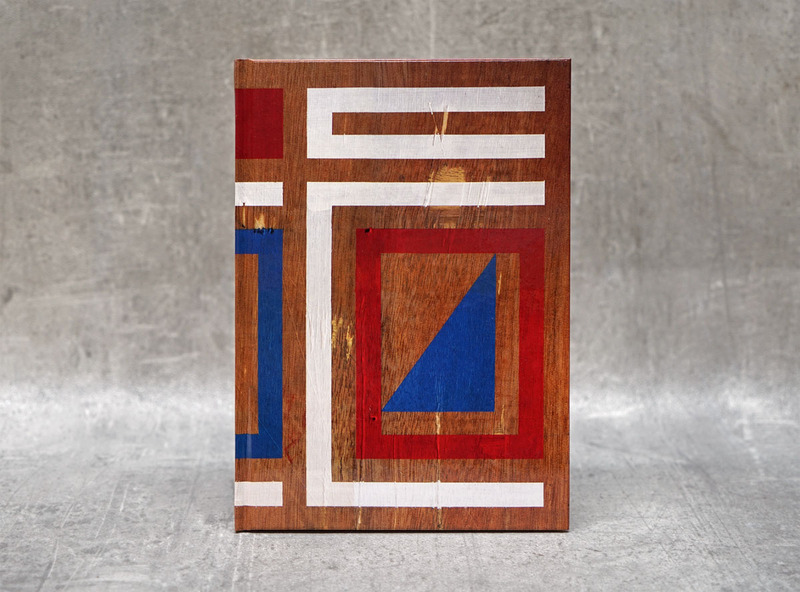 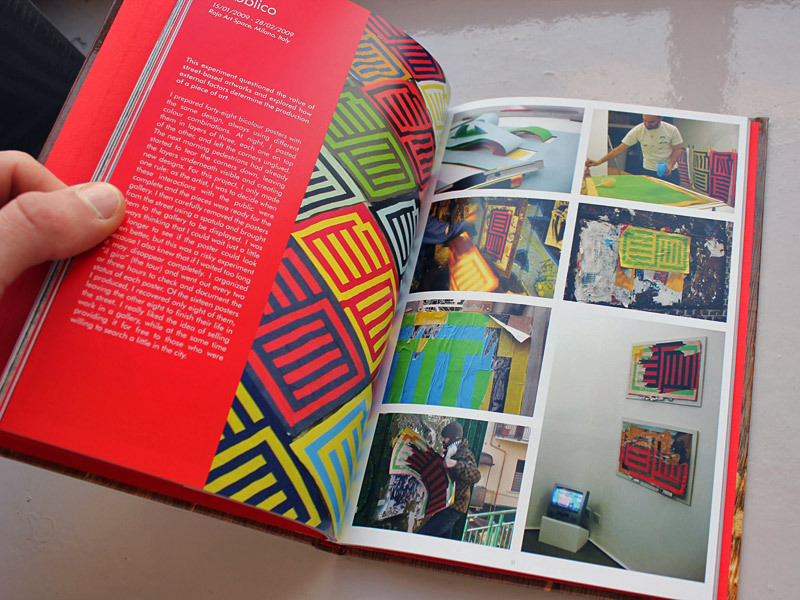 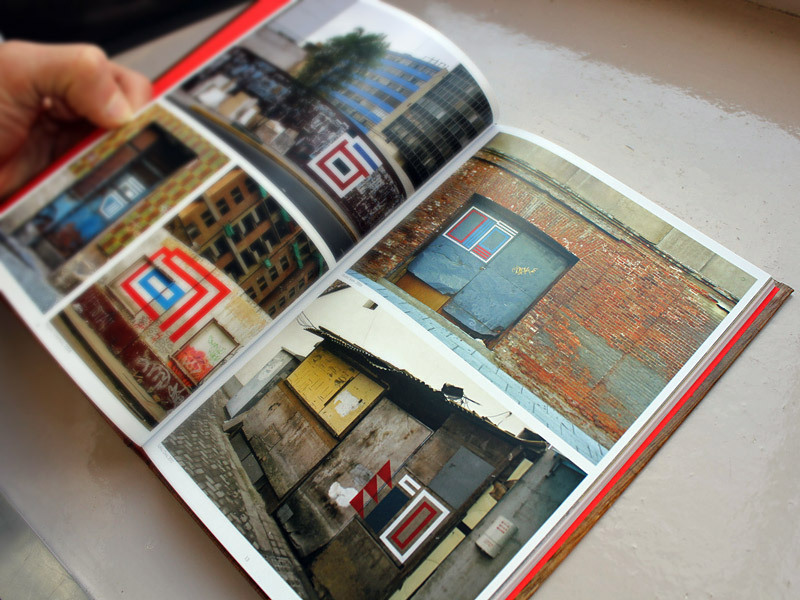 Published by Stickit in 2012, the book has been released in a limited edition of 1000 copies. 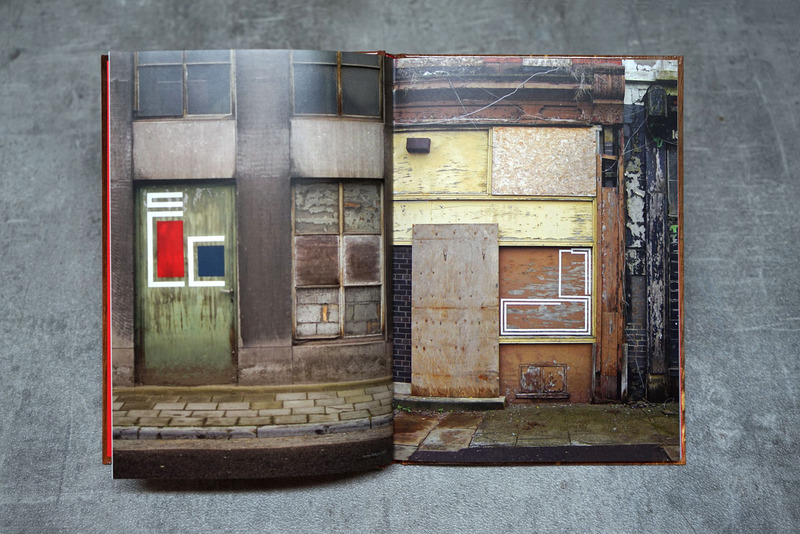 In this small format book (22 x 15,50 cm) you will find a selection of the street works and interior experiments that I have been doing since 1999. 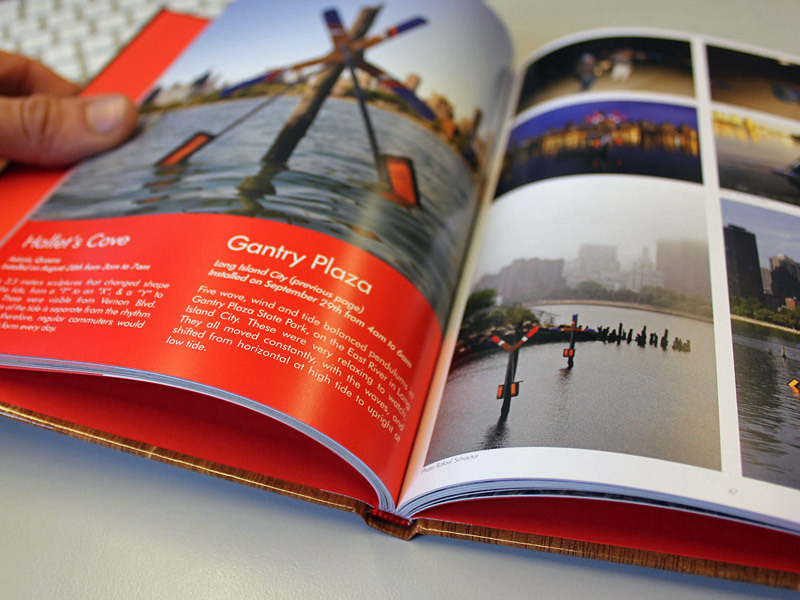 This 96 page book features many previously unseen photographs as well as descriptive texts about my experiences working around the world. 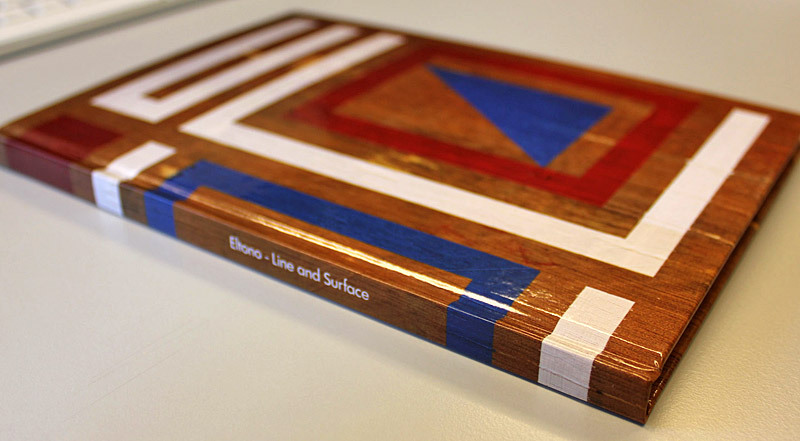 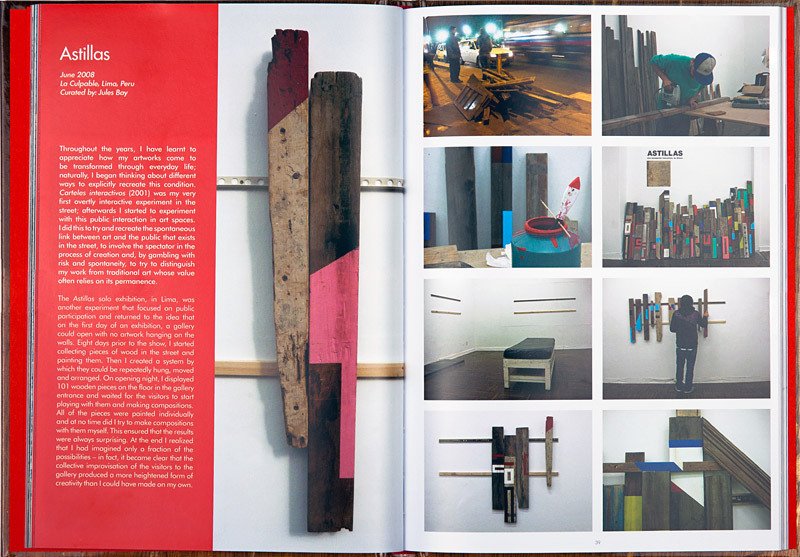 Forewords were written by Javier Abarca and Rafael Schacter and the book was designed by Jeroen van Mourik.